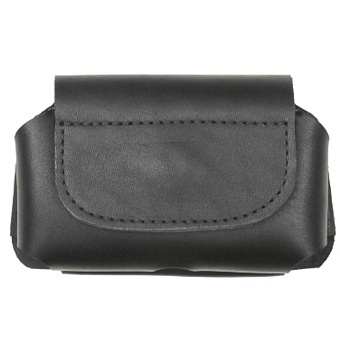 For thinner phones it will expand to fit 5 1/8. 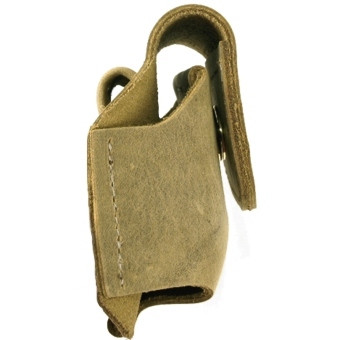 5 1/8. 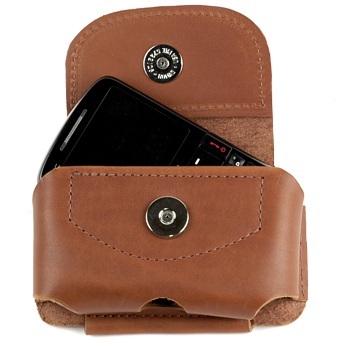 Check the dimensions of your phones and cover carefully. 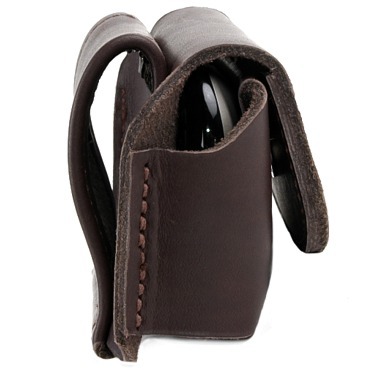 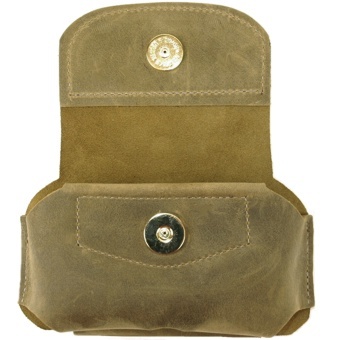 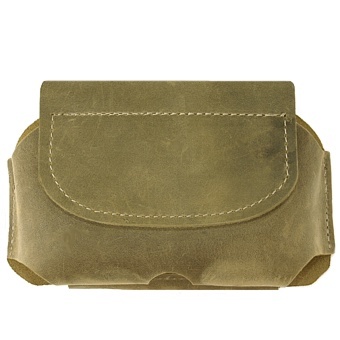 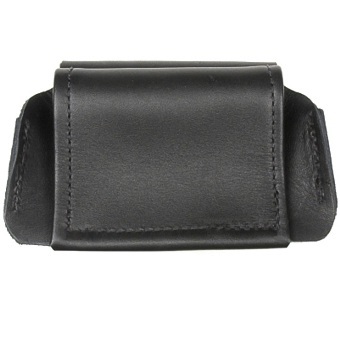 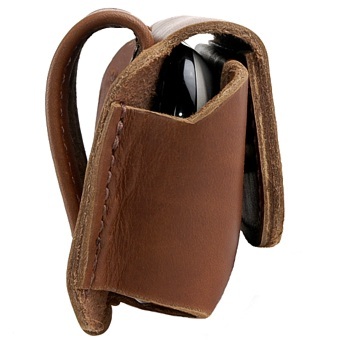 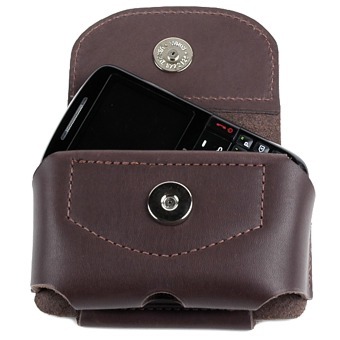 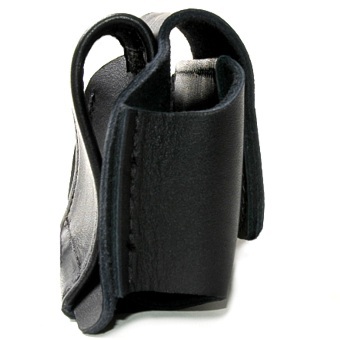 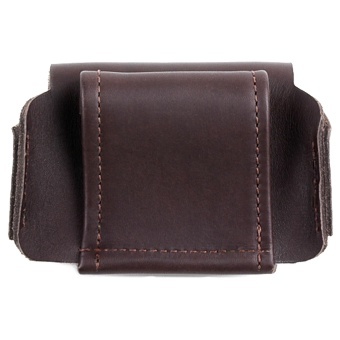 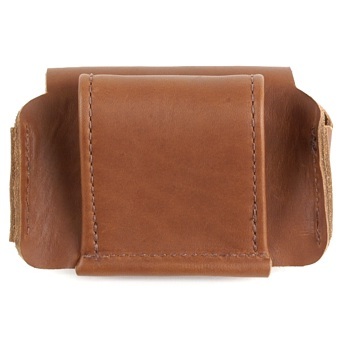 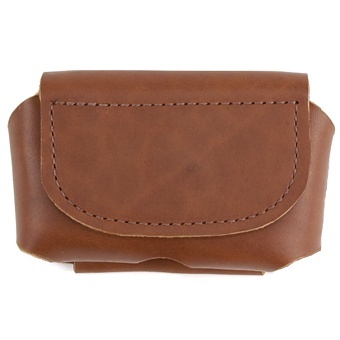 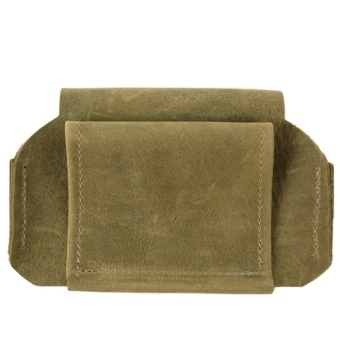 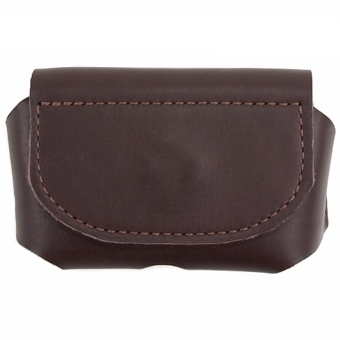 This case is designed to fit on a belt in a horizontal position and is made of heavy top grain leather. 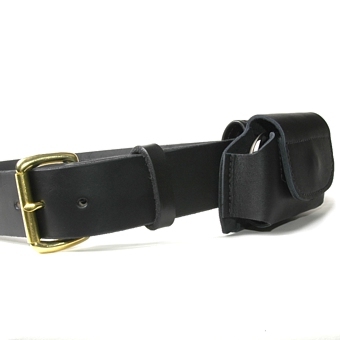 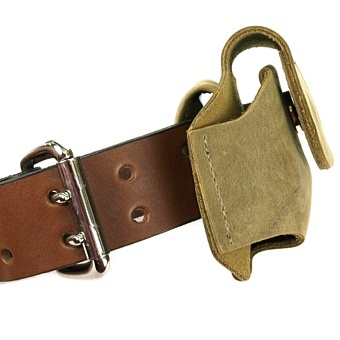 Belt loop is 3.75" long and will fit up to a 2.25" wide belt. 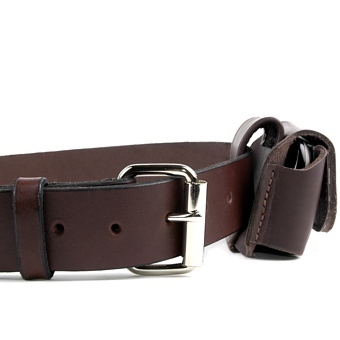 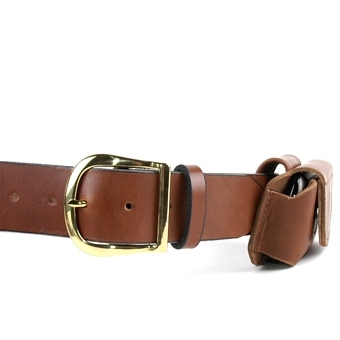 The belt loop does not detach; your belt slides through it. 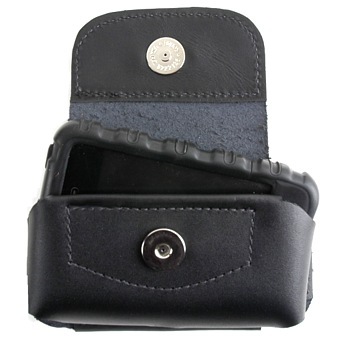 The holder has a strong magnetic snap closure and access holes on the bottom to push your phone out.